Three weeks ago, I posted a virtual challenge for SWLing Post readers: your opportunity to piece together the best, innovative $1200 (US) radio kit you might pack for two years in the remote off-grid village of Laya, Bhutan. And, wow, what excellent responses–! First, I want to thank all who participated in this challenge. Much like the results from our first Reader Challenge, no two responses were identical. I sincerely hope you enjoyed this exercise as much as I enjoyed reading what you’ve sent to the SWLing Post! Below you will find responses from readers, representing remarkable diversity in radio set-ups. Note that my comments follow; they are italicized and in bold. 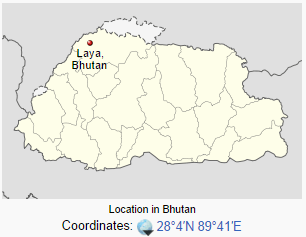 Now, with no further ado…I welcome you to radio DX in Laya, Bhutan! 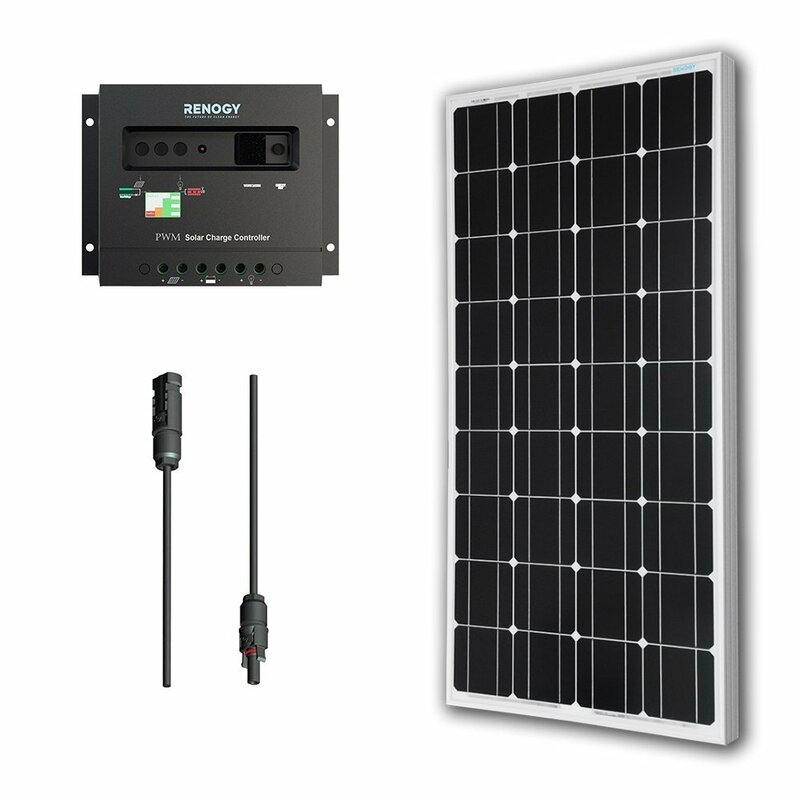 To run this for two years off the grid I would buy a PowerFilm R15 foldable Solar panel ($130) and a charging regulator kit for about $18. These two items would keep me supplied with plenty of power for the job at hand. 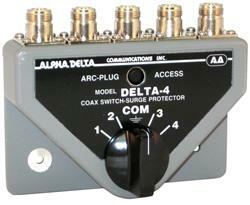 so I would include in my kit a 12V/18V dc-dc convertor for $60. 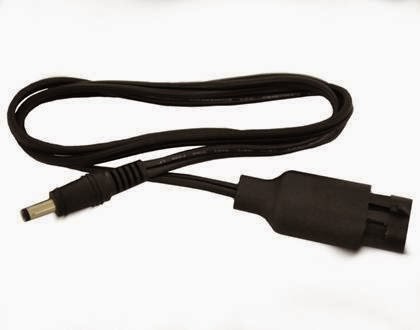 I would need to source a bare ended power cable for the computer from somewhere, cost unknown. My present one came from my scrap box. Also a flush mount USB socket for my radio charging cables about $30. I would set up all this gear either on a panel or in a small box for the sake of tidiness. This, involving crimping kit, crimps and wire, could be done before departure. Say $20 for the bits. Job just about done but not quite…. 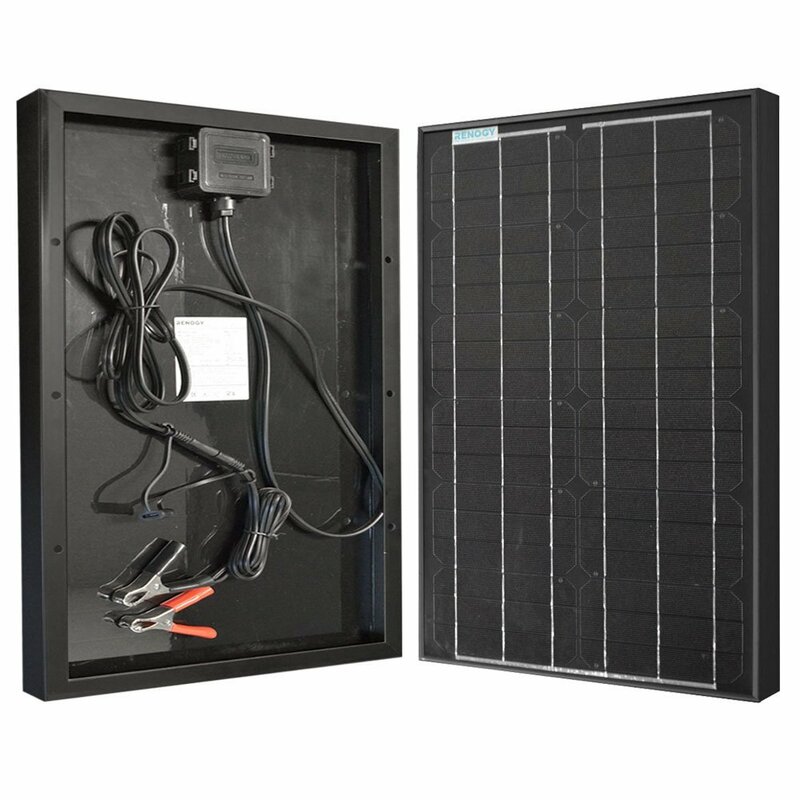 solar panels only provide power when the sun is out… need a biggish battery to accept the solar charge during the day and give it back at night. A nice wet cell 12 volt battery will do the job but that won’t be allowed on the ‘plane..what to do?? After flying into Bhutan at Paro and busing to Thimphu I would take time out to buy a 12V automotive battery. At first I considered a couple of 6V motorbike batteries but have been advised that motorbikes are uncommon in Bhutan but cars and trucks aren’t. No probs on-carrying that by truck, horse and porter so thats the 12V storage sorted. Total cost excluded the 12 volt battery … about $600… Oh and must not forget to replace the supplied AA’s in the PL-660 with Sanyo Eneloops and also a few extra sets as spare…. and a copy of WRTH. I must admit a bit of an advantage with this…. my boat is an off-grid installation and my wife was in Bhutan a few years ago. Frank, I love how simple you’ve kept this set up. You are very wise to acquire a 12V auto battery locally, when you arrive in Thimpu. While Bhutan isn’t as commercially “developed” as many other countries, you can find basics like batteries, connectors, fuses and accessories in the capital city of Thimpu. Your experience off-grid on the open sea and with Bhutan, in general, have served you well. Thanks for your entry! I know your contest refers to shortwave listening and not ham radio, but we are talking about Bhutan here. According to QRZ, there’s only 9 callsigns in the entire country, with three of those belonging to radio clubs, special event stations, or DXpeditions. With that in mind, I put my station together with transmitting as well as receiving in mind. For a radio, I chose the Yaesu FT-857D. I have one in my truck, and it’s survived four years of mobile operation without a hiccup. About the only knock I have on this radio is that the AM bandwidth is pretty wide for shortwave listening, but you can always put it into sideband if needed. It’s small, portable, and puts out 100 watts. Perfect! Used on eBay for $780. Since I just blew half of my money on a transceiver, I needed something fairly light and inexpensive for a battery. With that in mind, I was very happy to find a 7 amp hour motorcycle battery for $39 from Batterystuff.com. Sold! Now that I have a battery, I needed some way to keep it charged to keep me on the air. That’s where this 100w solar panel and charge controller combo I found on Amazon comes in. Hard to go wrong for the price too. $164.99 seems like a pretty good deal to me. Some would say I cut corners on the antenna, but I don’t think so. Considering the remote nature of the location and the need to keep things light and mobile, I went with a simple dipole. Easy to build, simple to repair, and works pretty well. I went the ‘roll your own’ approach and bought an Alpha-Delta dipole kit and wire for the antenna, and 100′ of coax to feed it all. 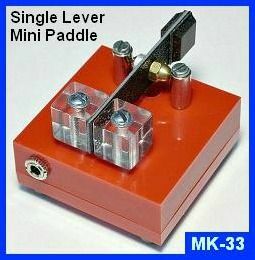 While I have enough wire to make an 80m antenna, I’d like to use it on other bands as well, so a tuner is a must. 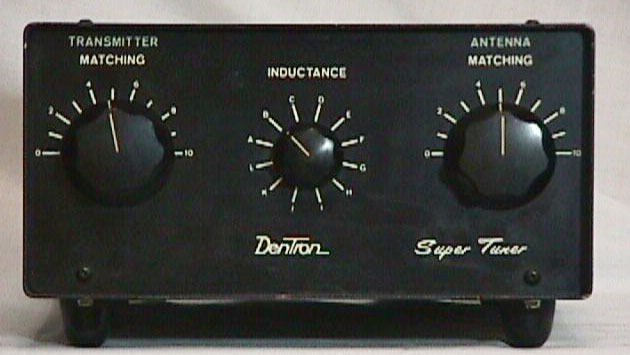 And since I’d like the ability to trim the antenna for the shortwave as well as amateur bands, I went with an older manual tuning Dentron Super Tuner that I found used on eBay. It’s going for $100 with no bids at the moment, so if it doesn’t go up I should be able to pick it up for the original asking price. It’s not the smallest unit in the world, but they’re not very heavy either. 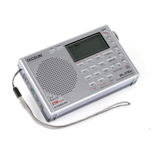 Icom R71a – $260 on eBay. 4 unterminated beverages. This will give you all eight points of the compass, all be it two at a time. Tim, no doubt you had a lot of fun piecing together your radio kits! In each case you chose quality components–a smart decision since you want longevity and reliability in the field. I think there would actually be enough financial flexibility in each case to include a small back-up portable like the Tecsun PL-380 or similar. 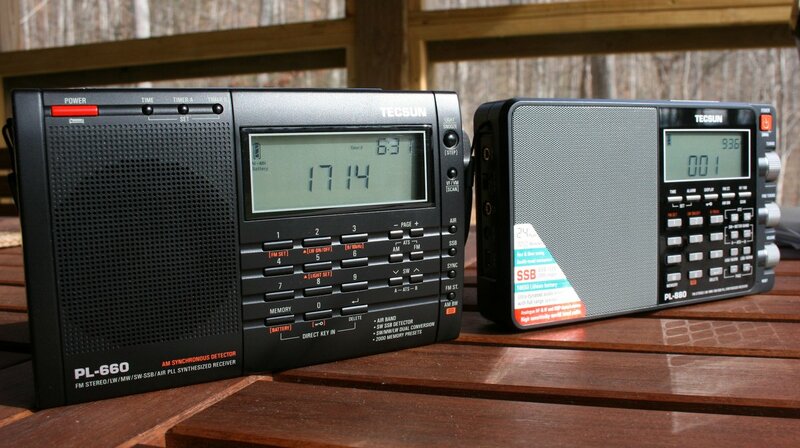 As you must know, the Lowe HF-150 is a surprisingly small tabletop radio with excellent performance; it would be easy to slip in a backpack or suitcase. Thanks for your entries! For power I’d get a couple solar panels, maybe the 75-watt ALEKO panels Amazon has for $110. 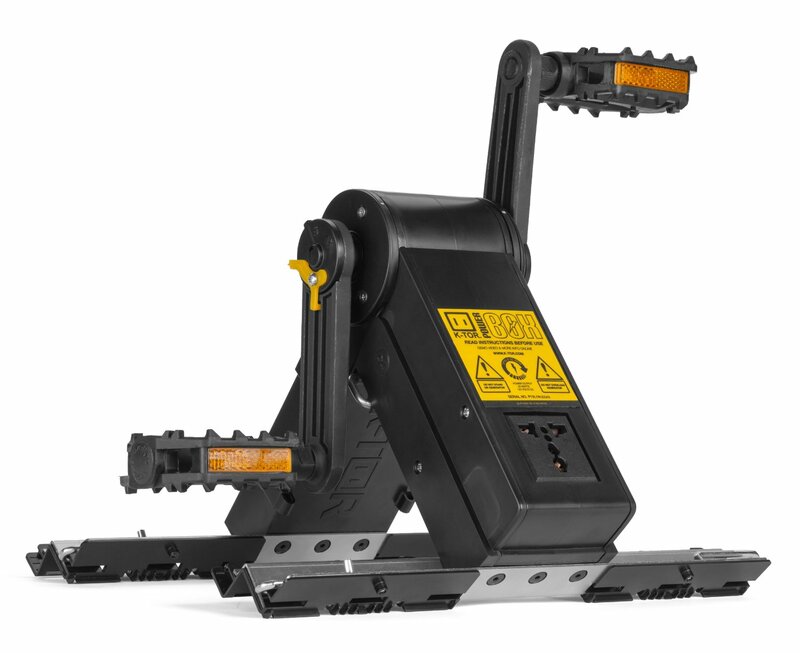 Also a $200 K-Tor pedal power-box as a backup in bad weather, or similar device. For power storage, I’d go with sufficient numbers of AA size LSD NiMH batteries to be wired up into several 12V battery packs for solar charging… heavier than Li-Ion, but considerably cheaper, more durable, and should easily last through 2-years, where li-ion wouldn’t. Probably throw a $100 Kaito KA1102 radio in there. The 1103 is infuriating. A long, long spool of wire for use as antenna once setup. And other bits and pieces. Amazon says I’m $600, or $800 including the netbook, without really trying to find good deals. Lots and lots of accessories still needed, like 12V cell phone chargers, diodes and/or solar charge controller. I’d also throw-in other comforts, like plenty of different LED flashlights and lanterns, good external speakers and headphones. Plus lots of USB thumb drives just loaded up with movies and TV. Rex, I like the idea of the KTOR pedal power when solar conditions are not favorable. in truth, using solar requires a little pre-meditation whereas pedal power could work anytime. Thanks for your entry! Hi! This is a great challenge. I would take my Tecsun PL 660 and buy a solar AA charger. (And maybe $400 worth of AA duracells!) And for my backup……My Grundig FR200! What? No gazillion dollar receiver with a four mile wire strung up? Correct! It’s a fun challenge in a great location. I want to use the radio I use now to see what I can pick up. It’s a good location to pick up stations from the otherside of the world that I normally can’t get, but dream about what it would be like. 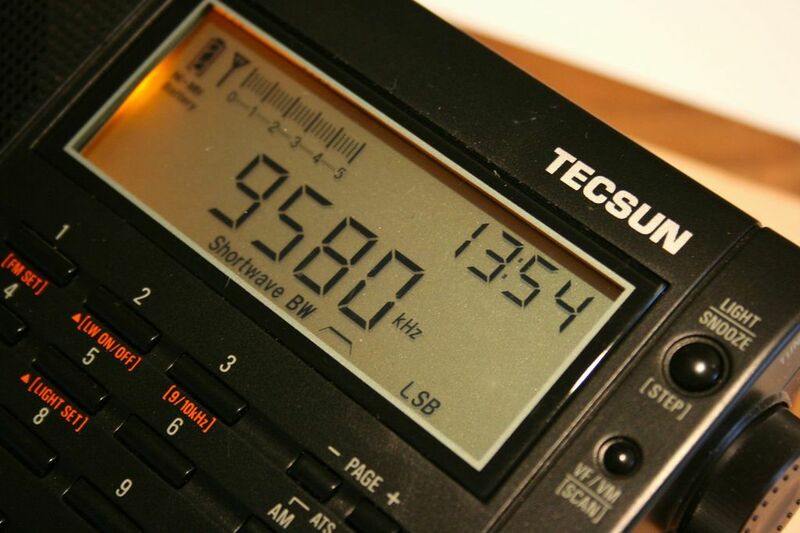 The PL 660 isn’t a slouch when it comes to receiving, and it has SSB and the Airband! This is a fun challenge and it’s a great time to enjoy listening to the shows, not just seeing what I can get. Up in the mountians, I would need to rely on my shortwave for news around the world. I mean, what day is complete without Radio Havana Cuba’s slant on the news? I would hope over there I could get Iran’s Voice of Justice! The FR-200 would be my back up to use if the solar charger breaks, or it’s cloudy for awhile. It’s a great portable with a built in dynamo. Plus its fun to use. Scanning the dial on an analog dial makes for relaxed listening. Kick back, pour whatever the locals drink, and see what comes in! As an english/science teacher, I could introduce the students to the world and improve their english skills, while they teach me some of their language. I have had a lot of experience with the Grundig FR200. Unfortunately, it’s no longer available new from Grundig, but the same model is available from sellers on eBay as the Tecsun Green 88. Not only does it work well from the hand crank (2 minutes of cranking yeilds 40+ minutes of listening), but it also runs for 80+ hours on a set of AA batteries. It’s a durable radio as well. Thanks for your entry! 3) 23000 mAh Portable External Battery Solar Power Charger for LAPTOP 12V 16V 19V ($109 ebay) it has multiple pin configuration and also a LED torch. a) Install Linux (Fedora), GNU Radio, and other software for RTL SDR. c) make a QFH (Quadri Fillar Helix Antenna) for 137MHz NOAA satellite reception also usefull for VHF 2m reception, upon arrival at the destination. The wooden stick and batten used for it can be available free at the destination. That’s an innovative SDR kit and certainly well within budget. 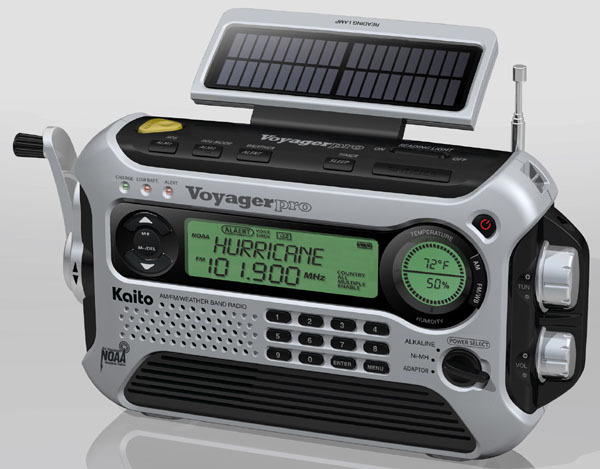 In fact, you would have over $900 to purchase a backup radio, batteries, power generation and antenna accessories! Thanks for your entry! As the challenges main objective is to listen to international broadcasters and DXing you only need a small portable receiver with very little power consumption. There are a lot of very capable receivers on the market now to fit the bill. Remember, lugging a big receiver to the other side of the world is not going to be fun (and risk it being damaged en-route). As the village is completely off the power grid I propose to use a small portable receiver & power source with a fairly good storage capacity i.e. at least 5 good charges from a fully charged source should give you a good few weeks of heavy usage. 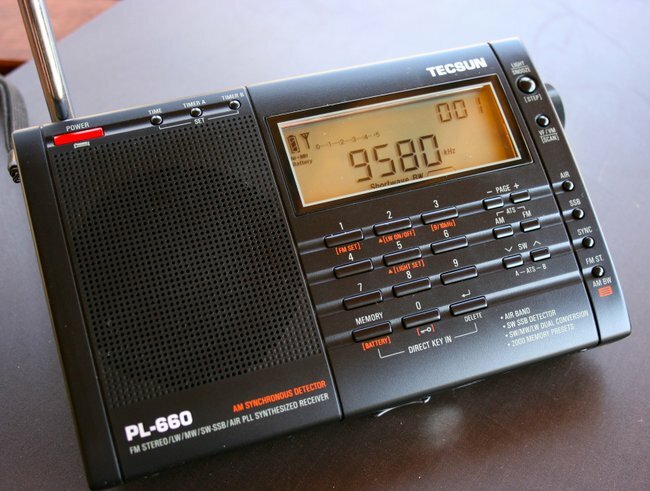 Tecsun PL-660 Receiver – A very capable shortwave receiver with MW/LW/FM with SSB and runs from 4 x AA rechargeable 1.2v Ni-Mh batteries. This receiver is also capable of running/charging from a sustainable USB power source. 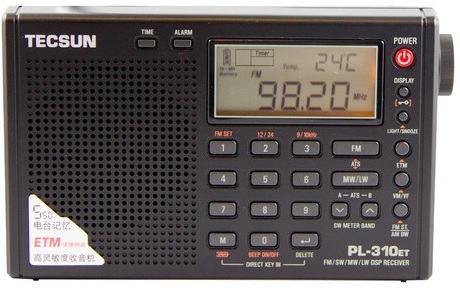 The PL-660 also has an auto scan and store that will sweep shortwave and store any stations it finds into memory, saves you tuning about. You can charge this using a USB Charger for the Tecsun PL-660. You may be lucky and have FM reception within range (unlikely, but possible), a general coverage receiver in most cases is not equipped with VHF BCB FM reception i.e. 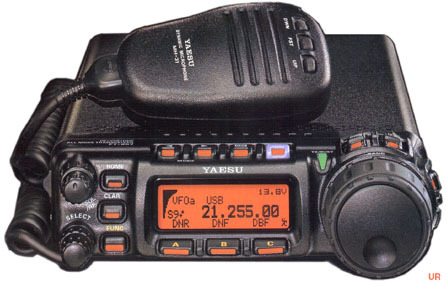 NRD-525, IC-R75 are not equipped with VHF FM. In order to know what frequencies you need to tune into, realistically you will only have the first season i.e. A15 shortwave schedules for your target shortwave broadcasters. You will not know the next seasons frequencies, you will need to listen into your favourite broadcaster nearer the time to get next seasons frequencies. Load the current seasons frequencies onto your laptop, or print them off. 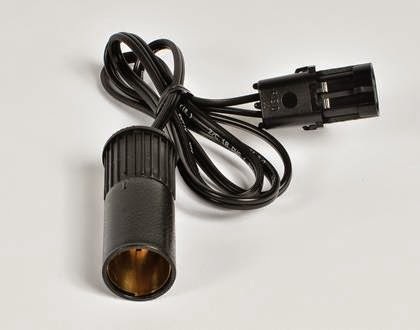 The PL-660 has an external antenna socket by way of a 3.5mm socket, a long wire can be used. Personally, I would take my home-brew passive Mag Loop antenna which can fold up easily, why? in case of thunderstorms that could send static down an external long wire to the receiver, rendering it unusable. 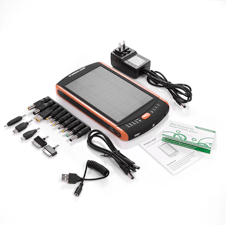 23000mAh Li-Po battery pack with solar panel (USB port & various outlets for laptop charging). Technically you could ditch the 3 x AA internal batteries and power the Tecsun direct from the battery pack via the mini USB cable, however, assume you would want to run it autonomously from the charger or go out and about for a spot of Dxing. I propose purchasing 12 x 2400mAh rechargeable Ni-Mh batteries. A phone or tablet is going to be a liability if dropped, a small netbook is going to be more robust for travelling and will have a longer running time from each charge. I would also charge the laptop from my solar charger as it has a 19.5v option for charging. The MSI Wind U180 gives around 7.5 hours on a full charge (Loads of options for a netbook though). The stock battery is about 7200mAh which the solar charger is more than capable of fully charging. 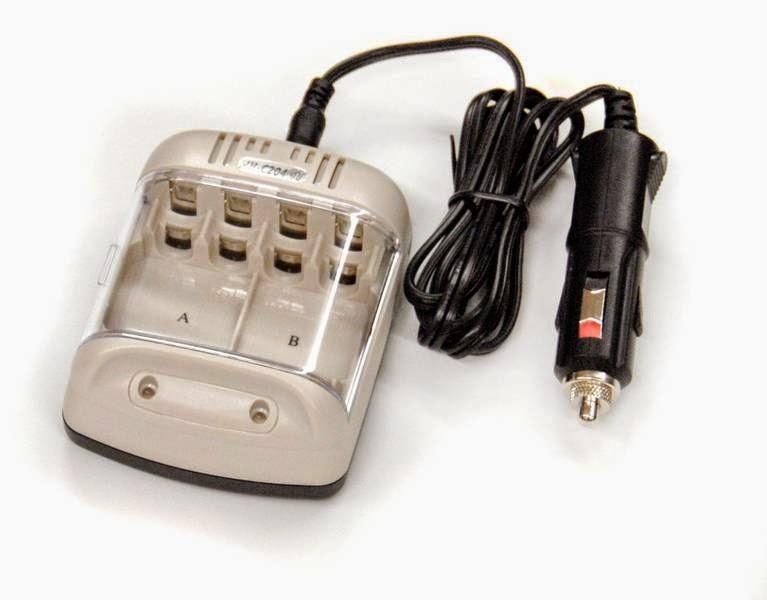 USB Charger for the Tecsun PL-660: £4.19. 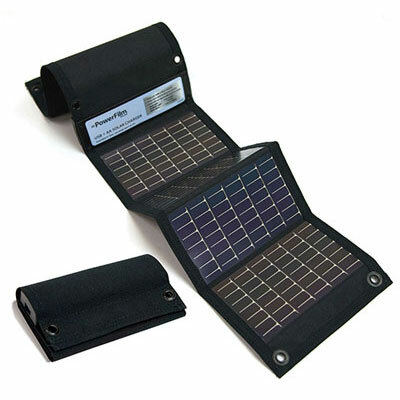 Solar Charger with 5V & 19.5v charging outlets: £65.99. As this is well within budget you could buy two of everything for redundancy. If AM BCB is your only concern a Tecsun PL-310ET will fit the bill, very small/light and cheap at around £32. There is also less chance of a small £32 radio being stolen. In the end, I would probably take both my PL-660 & PL-310 as the PL-310 will give me the flexibility when out hiking or travelling within Bhutan and also acts as a backup radio. Cap, I’m impressed with how frugal and portable you’ve kept your radio kit. Adding the Tecsun PL-310ET is a great idea. I imagine there would be superb opportunities to do mediumwave DXing with the ‘310. As a bonus, when traveling within the country, the PL-310ET would be easy to carry and use en route. Thanks for your entry! My solution is to fuse my two previous submissions to The Post – my response to the shortwave listening challenge for the remote Atlantic island of Tristan Da Cunha and my portable SDR design – and to add solar power. – FunCube Dongle Pro+ is a sensitive SDR. – SDR# has an excellent noise reduction algorithm that often turns laborious DXing into comfortable listening. It also has a robust synchronous detector, which, combined with its passband tuning and noise reduction algorithms can unbury almost any station from the surrounding co-channel interference. 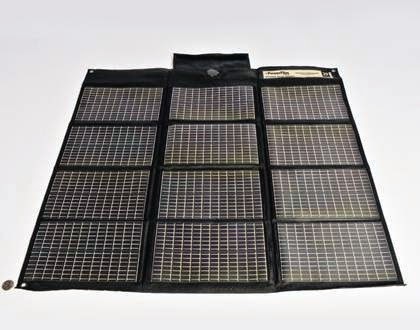 I would go with Powerfilm F16-1200 20W foldable solar panel (buy it here for $210.99). Disclaimer: although I’ve never used any of the PowerFilm products or accessories, I have read good reviews of them from other radio enthusiasts. When folded, this solar panel measures merely 27.9cm x 16.5 cm – slightly smaller than an A4 notepad. 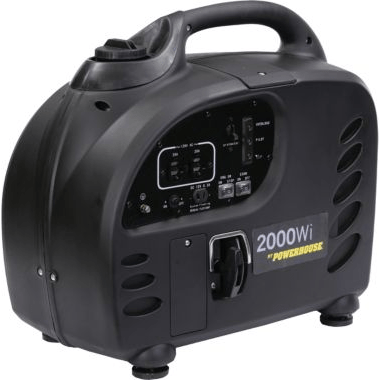 Once fully opened, however, it can deliver 20W of power (15.4V, 1.2A), enough to charge the Toshiba tablet and 4xAA rechargeable batteries simultaneously. To charge the AA cells, I would go with the Powerfilm RA-3b – 12V Battery Charger Pack for AA and AAA (buy here for $54.41) and the Powerfilm RA-2 12V Female Power Port Adapter (already included with F16-1200). Although we only need 4 AA batteries for the Gomadic USB Power Pack, it’s always nice to have some spare ones, just in case. 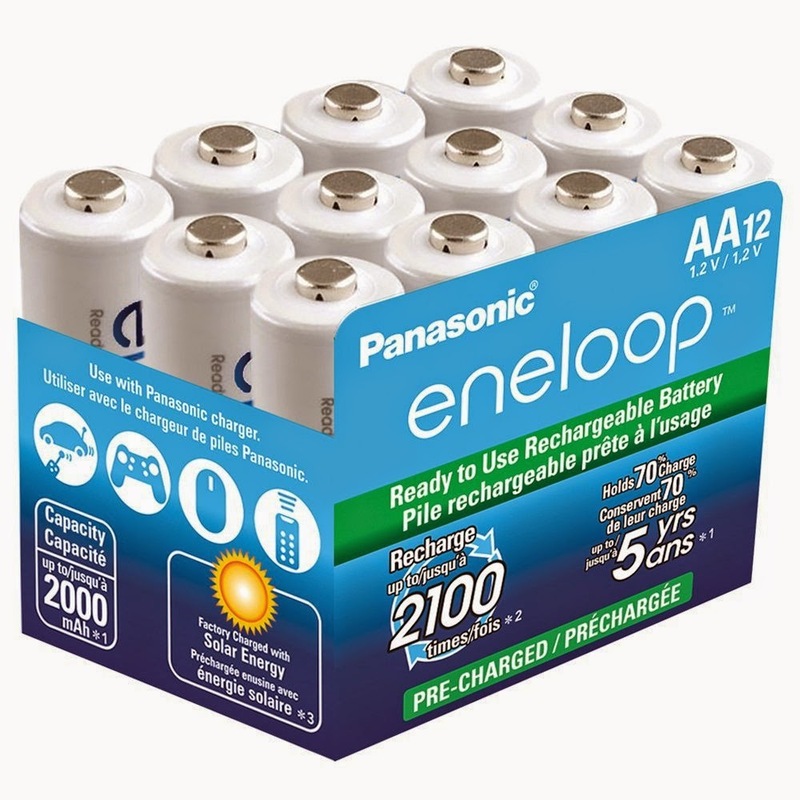 I would throw in a pack of 12 Panasonic Eneloop AA 2100 Cycle Ni-MH Pre-Charged Rechargeable Batteries for $26.95. – To have another batch ready when the batteries insde the Gomadic USB Power Pack run out. – Using Gomadic, to charge the tablet outside daylight hours, for more daytime listening. Now onto charging the tablet itself. 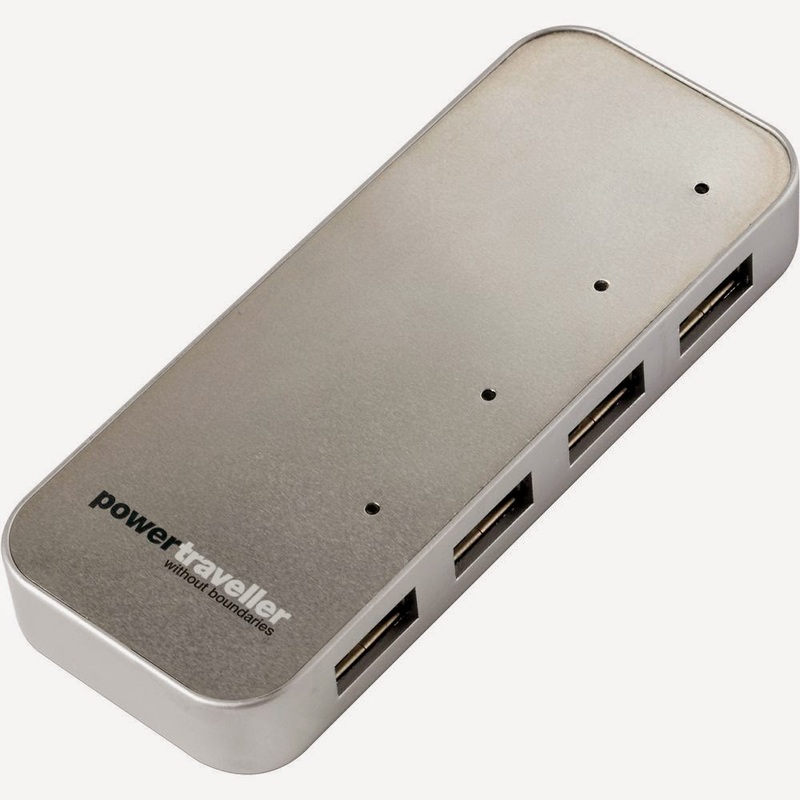 For this I would use the Powertraveller Spidermonkey 4-Port USB Charger Hub at $38.76. Again, I haven’t used this product, but according to the specifications it can charge up to 4 USB devices and accepts input power between 5V and 30V. The reviews are largely positive, so it seems like a safe choice. Of course, this makes for a rather powerful shortwave receiving antenna that can easily overload the radio. We can solve this problem by connecting the balun’s feedline output to the antenna terminal on the Global AT-2000 Antenna Tuner, $85 via 25 feet of GadKo BNC Male Copper Stranded Center Conductor Cable , $16.90. 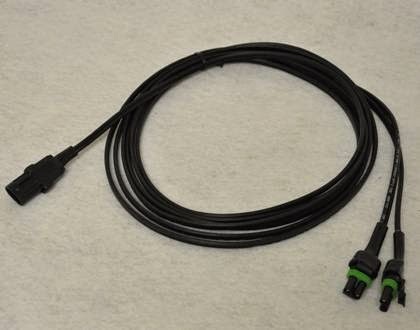 We should then connect the radio terminal to the short feedline cable of the FunCube Dongle Pro+ SDR, with the ferrite chokes left in place. 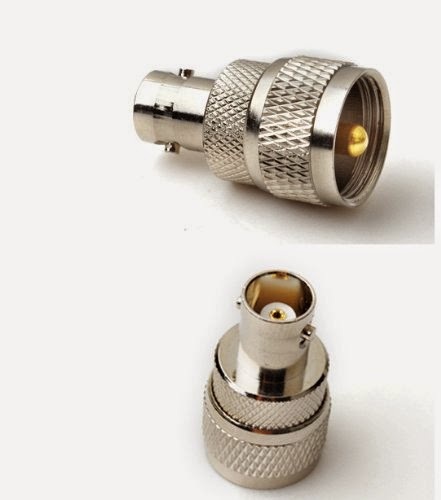 We will need 2 x BNC female to PL259 Adapters, $6.49, to connect the BNC cables to Global’s PL259 female sockets. The challenge article mentions that a back-up radio would be desirable in the event of other equipment failing. I suggest Tecsun PL-310 ET, available for $48.79 from Amazon. It’s a very similar radio to the excellent Tecsun PL-380 (they use the same Silicon Labs chipset), but it has one notable advantage: an external antenna input! 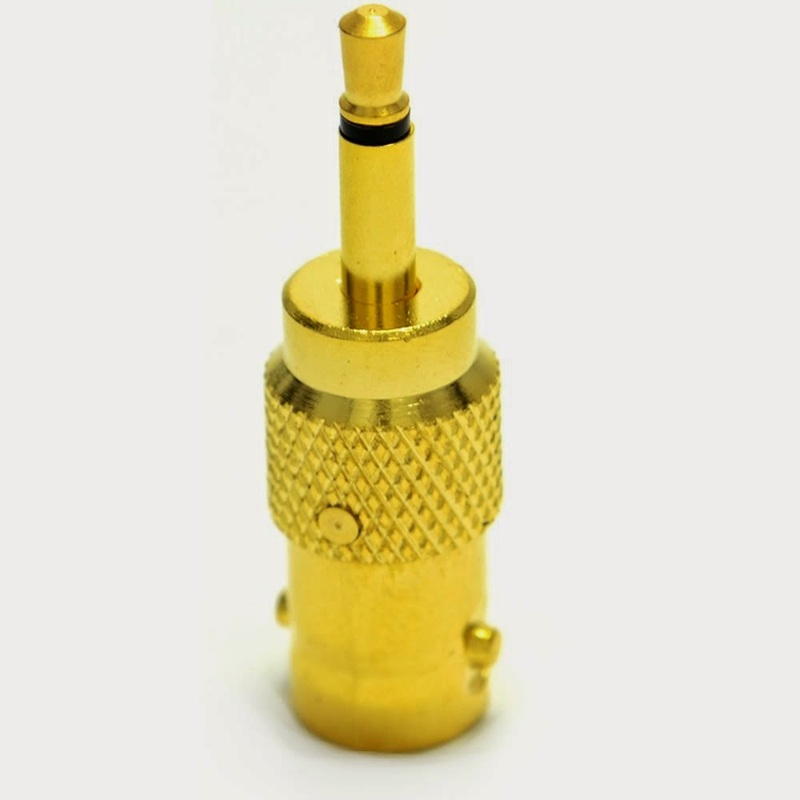 It takes a 3.5mm jack plug, so we’ll need a BNC Socket to Composite 3.5mm Male Jack Plug Adapter, $2.01. 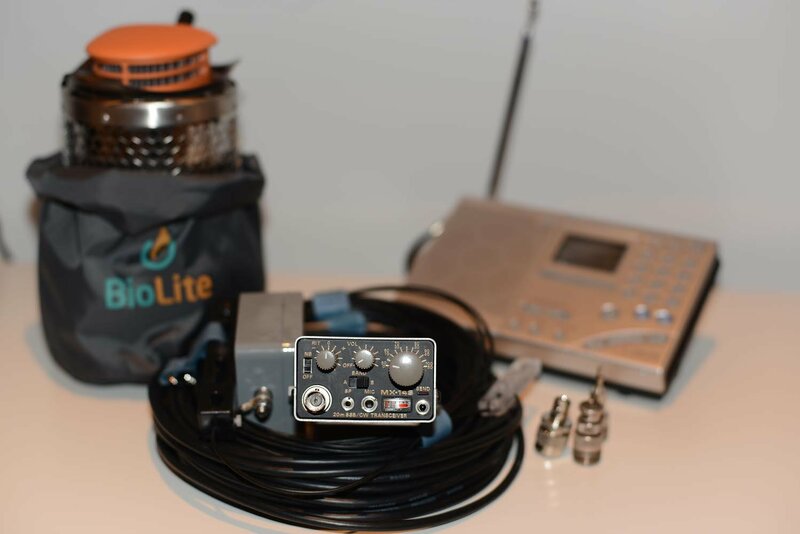 London Shortwave: since you frequently take this same portable SDR kit to the field, I have no doubt that it would perform well in rural Bhutan. Using a PL-310ET as a backup and even thinking to bring a couple antenna accessories shows how thoroughly you thought through this exercise. Knowing the copious amounts of radio noise (QRM) you deal with in London, you might decide to stay in RF quiet Laya after your assignment is over! Thanks for your entry! 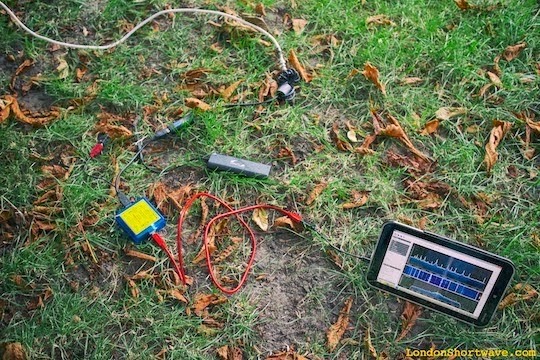 Readers: check out London Shortwave’s blog for more portable SDR fun. Total Cost: $1198.73 -$ I200.00= $1.27 under budget. Good for a pack of crackers to take on the plane to munch on. I am not buying any connectors as the primary antenna comes with coax and connector. All prices include shipping and handling charges and can be received in 7-10 days. In two years I will report back to you and tell you how the trip went. 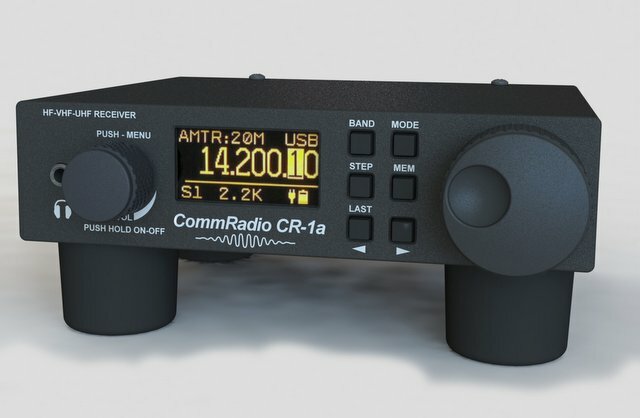 I think choosing the CommRadio CR-1a as the centerpiece of your set up is wise. The CR-1a is very rugged and engineered to last. Most importantly, you can power and charge it on a wide range of voltages (6-18 VDC). That’s power flexibility! Thanks for your entry! 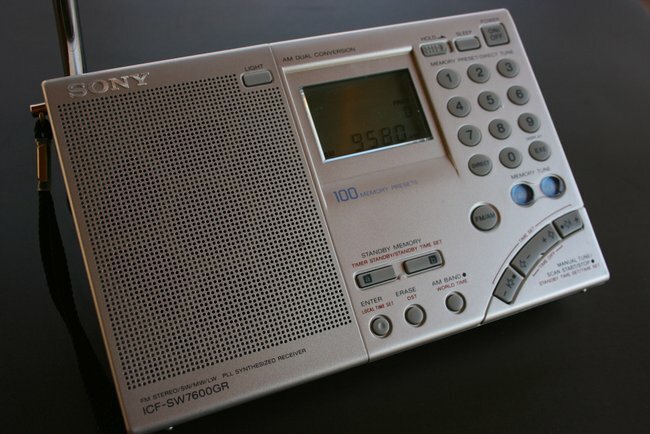 For the shortwave listening station radio, I’d buy a Sony ICF-SW7600GR portable shortwave receiver. It’s stable, sensitive, selective, provides SSB and synchronous-detector, and runs on common AA cells. It’s available for about $132 on Amazon but I’d probably buy from Universal Radio. I’d buy an Emtech ZM-2 “z-match” tuner ($65 in kit form, $90 built, direct from Emtech) to use between the Sony and the random-length wire antenna; I’d adjust the tuner’s two knobs for maximum noise in the receiver. 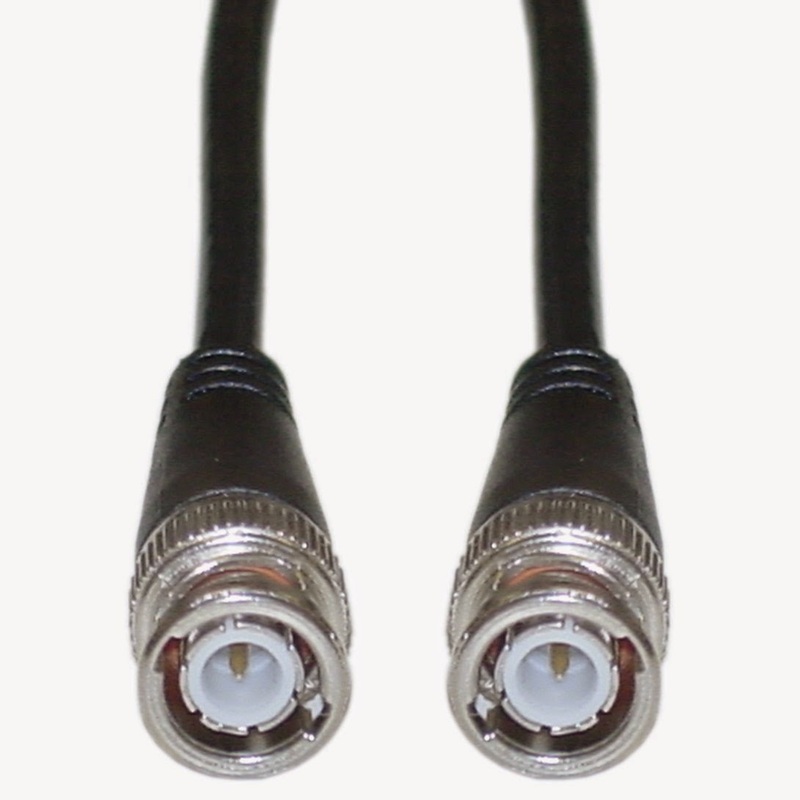 A 3′ RG-8X coax BNC-to-BNC jumper ($6 at Universal Radio) plus a BNC-female to 3.5mm-male adapter (#4546, $3 at Universal Radio) would be used to connect the Sony to the tuner; the wire antenna would connect directly to the tuner’s binding post. A short length of wire could be used as a ground-connection or counterpoise, if desired. I’d also take a pair of solder-less alligator clips (less than $1 each, many sources) and a solder-less 3.5mm plug (I have one of these but haven’t yet found a source for a new one; I might have to make one) in case I would want to (or need to) use the random-wire antenna without the z-match tuner. To power the Sony receiver, I’d use Eneloop AA cells and two Powerfilm “AA Battery Foldable Solar Panel” (3.6v x 0.6A, $85 at Jameco) to charge them. Fortuitously, the Powerfilm panels come with four Eneloop cells each. I’d buy an additional 8-pack of 2000mAh Eneloop cells ($25 on eBay). The receiver uses for four cells; one of the panels could (probably) charge a set of four cells each day and the Eneloop chemistry would allow the charged batteries to remain charged while not in use. The second 8-pack of Eneloops and the second Powerfilm solar-charger provide redundancy. It’s unlikely that one evening’s listening on the Sony would discharge a set of cells so it wouldn’t be a problem if the solar panel needs more than one day to fully charge a set of four cells. To know where and when to listen, I’d take a copy of WRTH 2014 ($30 at Universal Radio). If I choose the kit version of the z-match tuner and don’t buy an MFJ-1910 mast, the total comes to $449. I am an amateur radio operator and would want to take along some sort of transceiver. Given my druthers, I’d take my Elecraft KX3 and forget about the ICF-SW-17600GB but that’s against the rules of this Challenge. 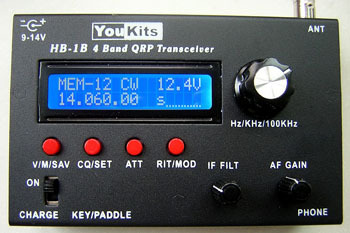 Since I can’t take my existing KX3, I’d buy a YouKits HB1B Four Band CW QRP Transceiver (80/40/30/20m, $300 from YouKits), a Whiterock MK-33 single-lever CW paddle ($30 from Electronics USA), two pairs of inexpensive over-the-head stereo earphones (~$10/ea), a ten-cell AA holder (#10AAT, $7 at Batteries America), and another set of 2000mAh AA Eneloop cells. I’d use the same random-wire antenna I deployed for the listening post, and the same Emtech ZM-2 z-match tuner to match the transceiver to the random-wire. The 8-pack of Eneloops plus two cells “borrowed” from the extra set purchased for the listening post would be used to make a 10-cell battery-pack for the transceiver. Using both Powerfilm chargers would probably allow me to fully-charge ten cells in a two-day period. I’d have to balance the charging needs of the listening post and the ham station but I think it wouldbe workable. The cost of the ham station comes to $382. The grand-total of all of this stuff comes to $1,061, leaving enough to purchase a second ICF-SW7600GR to take as a spare. I know this is just a mind-experiment but I’d love to hear what the HF bands sound like so many miles from any RFI sources! By the sound of it, this is a Peace Corps assignment. May as well ask a former Peace Corps volunteer! I’d personally recommend you keep a low profile: traditional peoples like those you find in Bhutan will see your fancy antenna on the roof and assume you’re a spy or something. 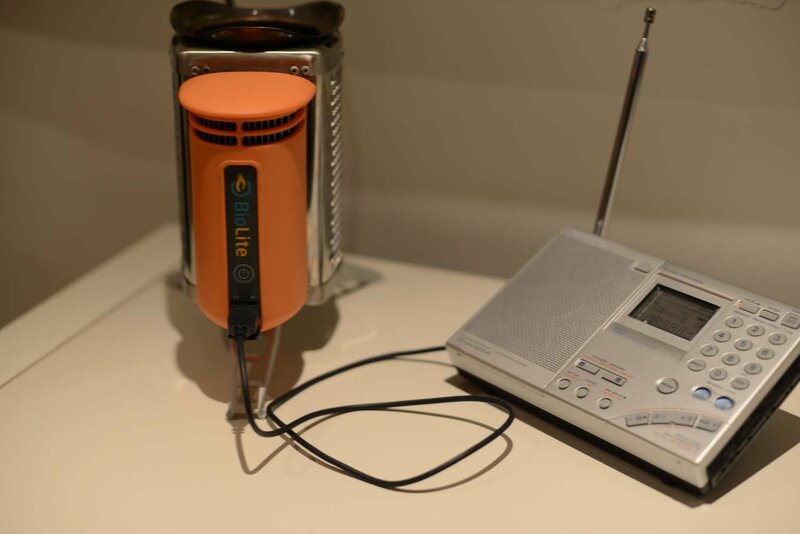 I’d go for a portable shortwave – something in the $150-$300 range from Sangean or Tecsun, as well as a $35 indoor, powered antenna (they run on AAA batteries). Buy a second radio as backup. For internet use, assume you’re going to be offline for long periods of time. Get a netbook, not a tablet/smartphone, and one or two USB hard drives for storing your stuff. Ditch gmail/hotmail and get an account from which you can download email and store locally when you’re in town (fastmail.fm, toast.net) – look for POP3, not IMAP. Idea is: you go into town, plug in somewhere, download and store your stuff locally, and can use your machine at your house, with no connection to the internet, to write. You might be able to get a GSM modem if service extends to your post; that’s another reason to have a machine with USB slots into which you can stick a USB modem (yes, dialup) or GSM (cellphone) modem. Used netbook on ebay should run you $200; add another $200 for external harddrives you bring stocked with stuff (ebooks, etc.). Lastly, bring as many notebooks, pens, and books as you can. Speaking from experience, you’ll find yourself doing more reading and writing, and less internet. And I repeat: keep your radio low-profile. Whip out the huge radio and antenna and your neighbors will distrust you, seriously. Good cultural points! This is true. In the past, I have given this same advice to aid workers traveling to impoverished urban areas. Not only does a conspicuous setup attract attention, but also (sadly) theft–not just of your radio, but anything else in your house. Fortunately, I have only heard positive reports from Bhutan–houses without locks, that sort of thing. Thanks for your entry! 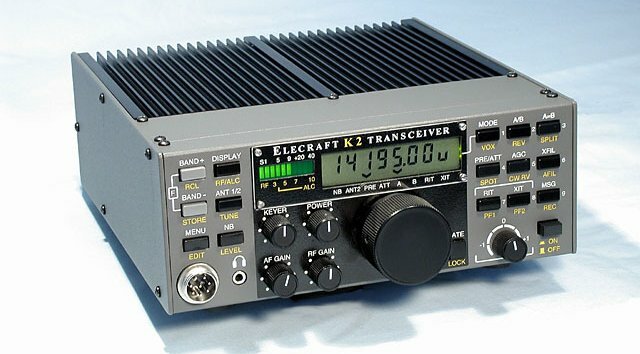 For starters – I would either build from scratch or buy a new Elecraft K2. Since I would be on assignment for 2 years, I would need to be able to repair my gear. A K2 is built from through hole components so it is repairable. All I would need are some spare parts for the components that are known to be failure prone – mostly diodes. I would consult with W3FPR for his recommended list of spare components from his experience of repairing hundreds of K2s. If I can find a used one with a SSB module, so much the better. I would volunteer to build one for someone else just to get the build experience. Next I would invest in at least a 20 watt solar panel. Price per watt is ever changing for the better. One is available from Amazon for $109 for 27 watt panel weighing 3 pounds. One 30 amp hour SLA for $80 dollars at Batteries Plus. The next thing is toss up. Cabelas sells 500 watt generator for $350 dollars or do I get a small amp. Provided I can get gasoline from the villagers, the generator will make living here at least bearable – for lights, charging batteries and another power source other than the sun. The amp goes for $300 – a Hardrock50 which I have built. Is it worth the extra 6 or 7 dB from 10 watts? You bet. In an emergency I can use the extra 40 watts or for a long overdue ragchew in English. Transceiver, batteries, solar panel with money to spare. – about $350 left. Ariel: Very smart of you to consult Don Wilhelm (W3FPR) as he is the most knowledgeable source of info about the K2 and any weaknesses it may have. I have a K2 and completely agree–it’s probably the most capable transceiver that can be field serviced. The only weakness of the K2 (for this hypothetical trip) is the fact that it does not have a general coverage transceiver. For any broadcast listening, you’d want to use some of that $350 surplus for a portable receiver–easily accommodated in your budget! I know you Ariel, and am willing to bet that most of your radio time would be in the ham bands! Thanks for your entry! Clearly, the single largest limitation is going to be the availability of reliable power. A quick look at a solar insolation map for the region makes it clear that solar which would normally be the most convenient source of power cannot be relied upon in this case. Being a ham, it is obvious that a transceiver will have to be a part of the plan. Any of the traditional general coverage transceivers available today would immediately break the energy budget and not be viable for more than a couple of weeks. Here my choice is the Mizuho MX-14s handheld. This tiny rugged 20 M transceiver puts out 2 W on SSB and CW, fits in my pocket and hardly draws any power. My plan would be to keep it for emergency use only in case a license is not possible. 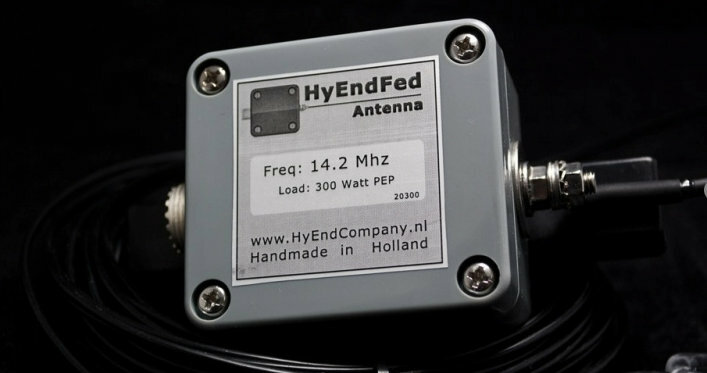 I have used one of these for several years and know what is possible with 2 Watts and a good antenna. Power is from a set of Energizer AA lithium batteries which can hold a charge for up 20 years. So, all the bits and pieces together add up to about $ 1000.00 which is comfortably inside the budget. I would definitely spend the rest on woollen socks! Anil, this is brilliant! What I like best is that your kit is based on your experience both with alternative energy and the equipment you’d plan to use. 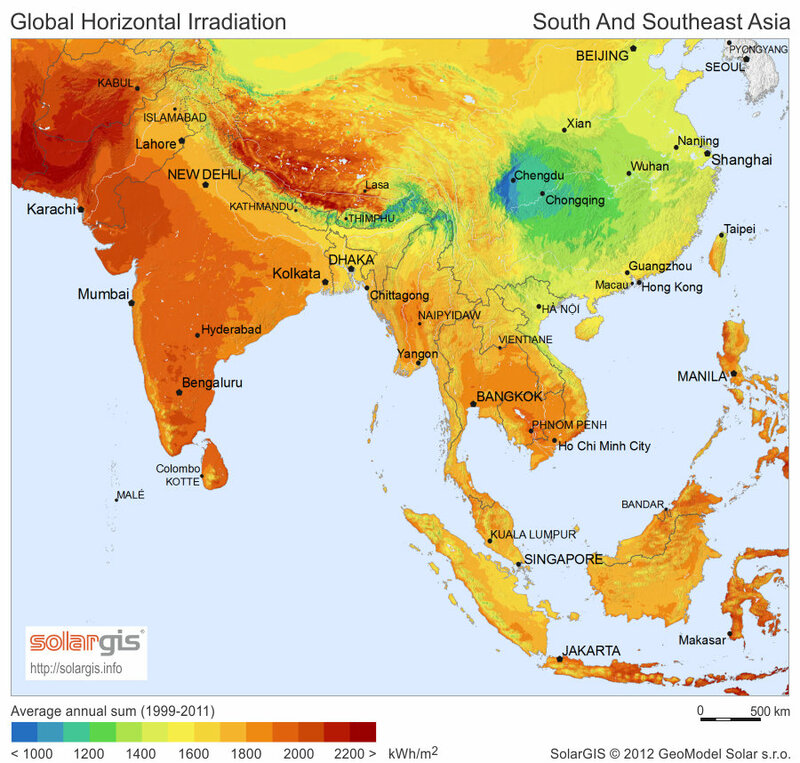 Having built a solar house myself, I also consulted a solar isolation map when first tackling this Bhutanese challenge. You’re right: unless you have a semi-permanent PV system to trickle charge a battery anytime you have solar gain, you could be disappointed if relying on portable solar alone. Though I had heard about the BioLite, I’ve never used one. I’m very tempted to buy one now. I see where it could provide two important resources at once: heat and power. 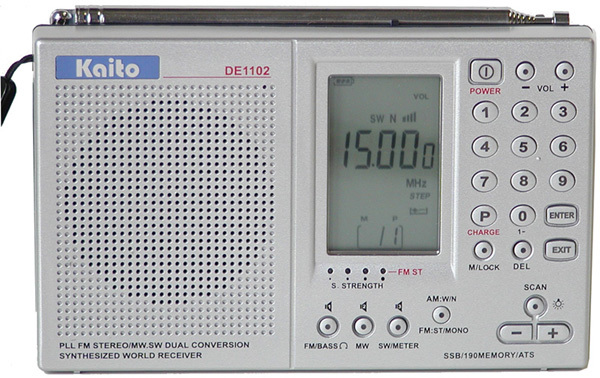 I also love the idea of the Mizuho MX-14s HT transceiver; though it’s limited to 20 meters, that would be one of the best and most useful bands if you decided to get on the air. I’ve read that the Mizuho is nearly bullet-proof. Still, like Ariel with the K2, I would consult Mizuho MX-14s users in advance of the trip and perhaps stock up on components that commonly fail. Looks like they would be relatively easy to replace in the field (with an inexpensive battery-powered soldering iron). Thanks for your thoughtful entry! I know this sort of challenge may not appeal to everyone, but I really enjoy it. This sort of exercise forces you (though safely) outside the comfort-zone of a home radio set-up. Your responses are truly innovative. I already have more than six future reader challenges waiting in the wings: all based on real inquiries from readers. I hope to post another in the near future. 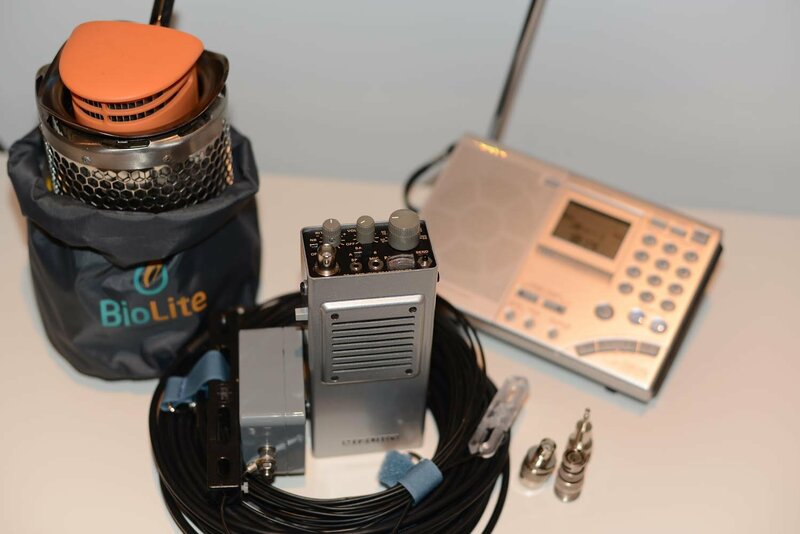 This entry was posted in Ham Radio, How To, News, Portable Radio, Preparedness, Reader Challenges, Shortwave Radio, Travel and tagged Alpha Delta N, Amateur Radio, Bhutan, BioLite, CommRadio, CommRadio CR-1, CommRadio CR-1a, Elecraft K2, Elecraft KX3, Emtech ZM-2, FunCube Dongle Pro+, Global AT-2000, Ham Radio, HyEndFed EFHW, Icom R71a, Kaito KA600, Lowe HF-150, Mizuho MX-14s, Portable Radio, Powerfilm F16-1200, PowerFilm Solar, QRP, Reader Challenges, Shortwave Challenge, Shortwave Radio, Shortwave Radio Travel, Shortwave Travel, SleepPhones, Sony ICF-SW7600GR, Super Sloper all SW Band Antenna, Tecsun PL-310ET, Tecsun PL-380, Tecsun PL-660, Tecsun PL-880, Yaesu FT-857D, YouKits HB1B on October 14, 2014 by Thomas. The word is “albeit”, not “all be it”. Sorry for a ong delay. To be very clear, I use Linux(Fedora-20) on my Lenovo Laptop. I use the plain DVB-T dongle RTL-SDR with software only mod to receive Shortwave to VHF. Though the dongle is capable of receiving 24MHz to 1766MHz, But with Software mod (https://github.com/mutability/rtl-sdr/) i could receive 4MHz and up. 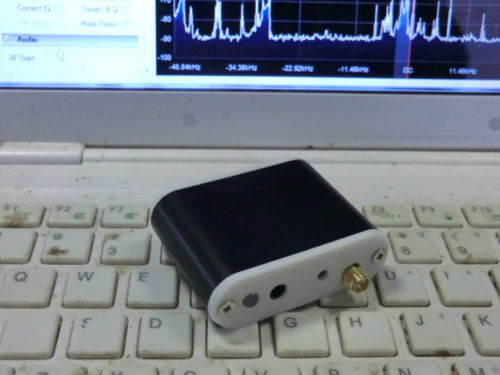 I don’t have Soft66RTL SDR, But I would love to have one as it is cute and very small(Sorry I proposed some thing I don’t have). But as the details described on Internet, this is an RTL-SDR, but with an upconverter inside. So there would not be driver issue. As the up-converter uses a 50MHz oscillator, offset by 50MHz should work fine.